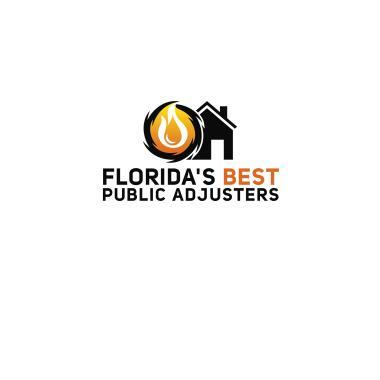 WHAT SHOULD I DO IF I HAVE A LEAKING PIPE IN CORAL SPRING FL? The first action you need to take is to stop the leak. In order to do so, you probably need to turn off your main water supply. Then, you should call us. 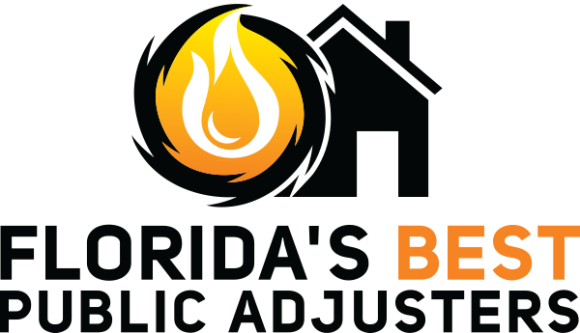 Our Public Adjusters in Coral Springs will able to advise you from the moment they walk into your home. In order to prevent a leak, there are several measures that you can take. 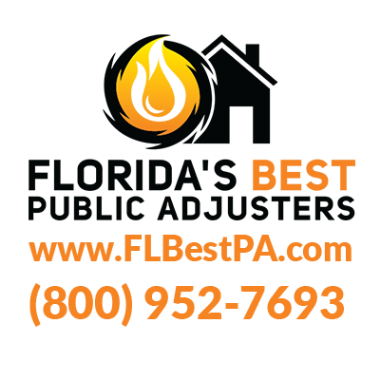 HOW CAN FLORIDA’S BEST PUBLIC ADJUSTERS IN CORAL SPRINGS HELP ME? two claims, two great results. great claim. client panic was hot to close before sale of home. Falling object tile floor claim. Filter leak under sink. Federated National. Broken faucet. Parkland. ASI 8 rooms damaged. 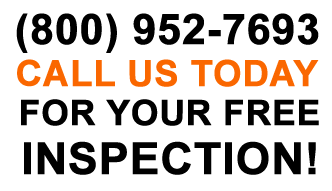 Reopened claim after $10,000 payment and obtained $20,000 new dollars for client. Insurance company was Universal Property and Casualty. Two new claims. ASI Insurance. Sink leak and roof leak. Scoping water damage appliance leak. Looking at reopening a roof leak for this client who was grossly underpaid by the insurance company. 2012 tropical storm Isaac reopen of claim that has been short paid. Damage to 40% of house and pool cage. 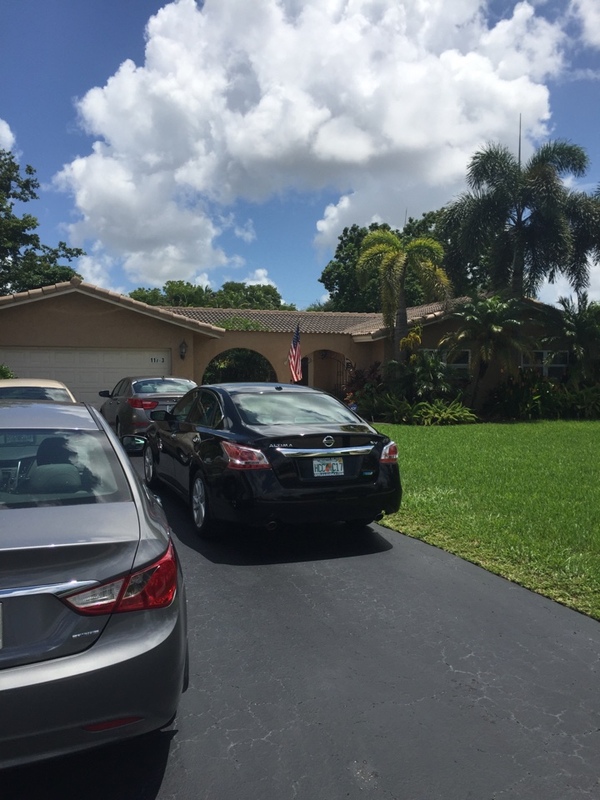 Denied heritage roof leak claim in South coral springs.